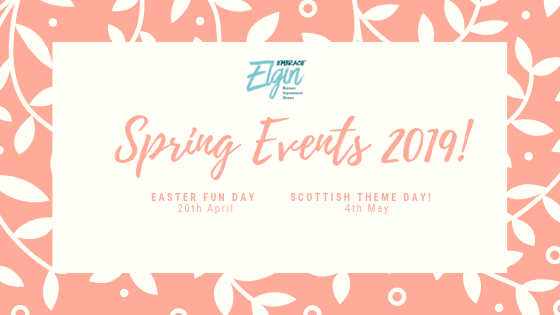 Spring is here and we’ve got some great events lined up! Our Easter Family Fun Day is on Saturday 20th April 10.30am-3.30pm. Join us for a day filled with Easter Fun for all the family! 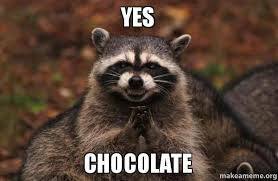 Do you like chocolate? Do you like magic? Then you will love the chocolate themed magician! Head to the tent at the front of St Giles Church to be in awe of the chocolate magic! 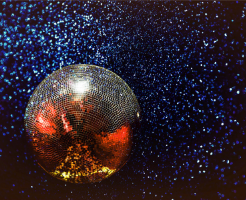 If your children love a good boogie, then our Silent Disco is a must!! The Silent Disco will be held in the St Giles Shopping Centre and each session will last 15 minutes. What’s a Silent Disco I hear you ask? At a Silent Disco you are given a set of headphones and a choice of different songs- your children can jam out to their own personal party! At the back of the St Giles Church there will be the Easter Craft Tent! Bring your little ones over and they can craft away to their hearts content! They can choose from decorating some bunny ears, making an Easter Card or do some Easter colouring or all three if they are in a super crafty mood! Moray College will be joining us on the day as well! At the front of St Giles Church, they will be making some chocolate Easter Eggs from scratch- YUM!! While you are enjoying all this Easter fun be sure to take part in the Great Elgin Easter Egg Hunt!! Head to the Craft Tent to collect your hunt sheet. Children will follow the directions on the sheet to find the businesses holding the clues. Once they have found all of the clues, head back to the Craft Tent and we will let you know where the Easter Bunny has dropped off your Easter Egg! And of course, in the middle of all this fun, there will be a market and Elgin’s firm fan favourite Bubbles the Clown will be there to entertain the crowds! On Saturday 4th May as part of the Spirit of Speyside Whisky Festival is our Scottish Theme Day! Starting at 10am we have a day filled with all things Scottish! There will be Tartan Stilt Walkers (here’s hoping they have something underneath those kilts!!) all day, from 1pm-2pm we will have Scottish Dancers and a meet and greet with a Scottish Princess! 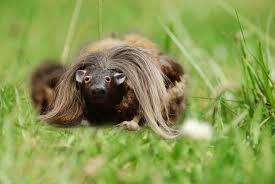 What’s more Scottish than Haggis?! If you are a massive fan of the elusive three legged beast and enjoy a bit of friendly competition, why not enter our Haggis Eating Competition? The rules are simple- with only your face you have to eat all the Haggis on your plate as quickly as you can and who ever clears their plate first wins- simple! The competition is open to all Haggis lovers, keep an eye on our Facebook Page for the details on how to enter! Lovers of the bag pipes can rejoice as we haven’t forgotten about you! Elgin & District Pipe Band, RAF Lossiemouth Pipe Band and Strathisla Pipe Band will all be playing throughout the day across the City Centre. The timetable will be posted soon! The day will be rounded off at 4pm with all three Pipe Bands coming together to play a mass band performance!! More details for Scottish Theme Day will be posted soon! Be sure to keep an eye on our website and Facebook Page for updates on all our events and other events going on in the City Centre! !